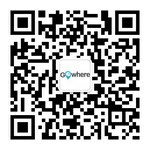 Amidst the iconic buildings, bustling high streets and bright lights of Britain’s capital, a new kind of neighbourhood is taking root and you’re invited. 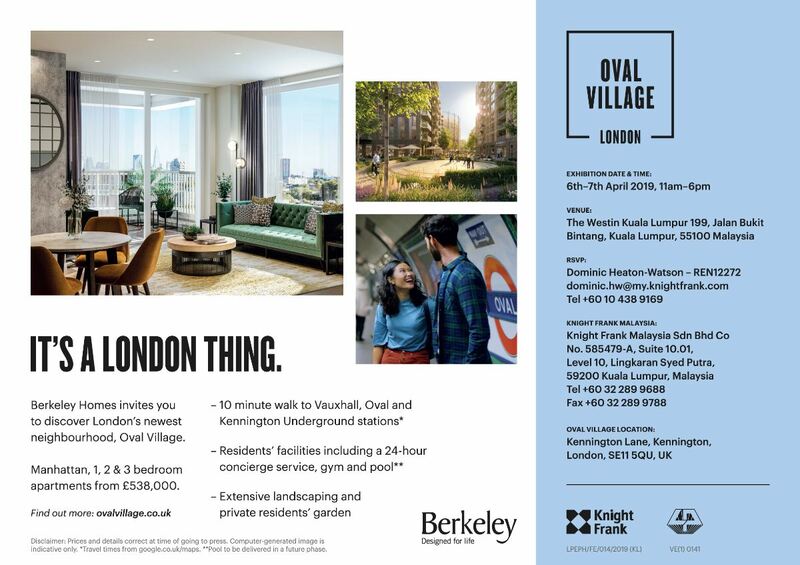 Berkeley Homes & Knight Frank Malaysia invite you to discover London’s newest neighbourhood, Oval Village, SE11. 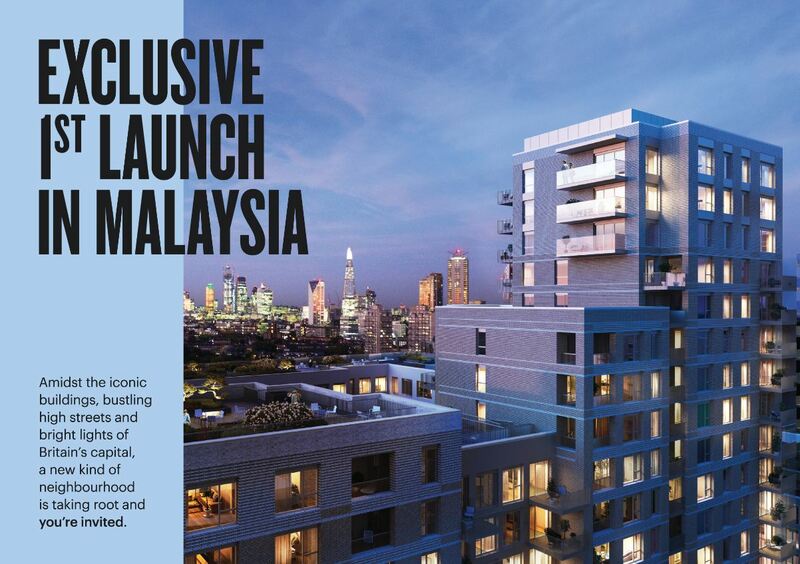 RSVP now with our international property expert, Dominic Heaton-Watson at dominic.hw@my.knightfrank.com or +60104389169.